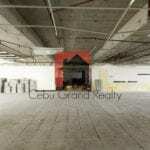 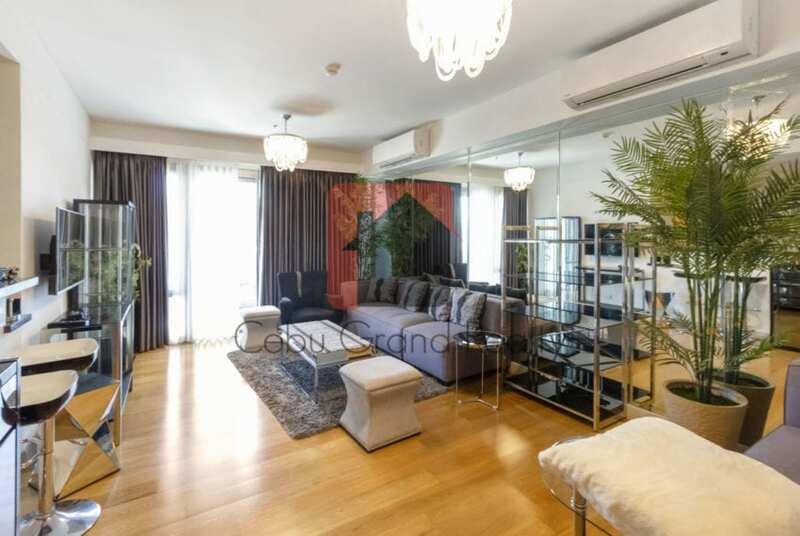 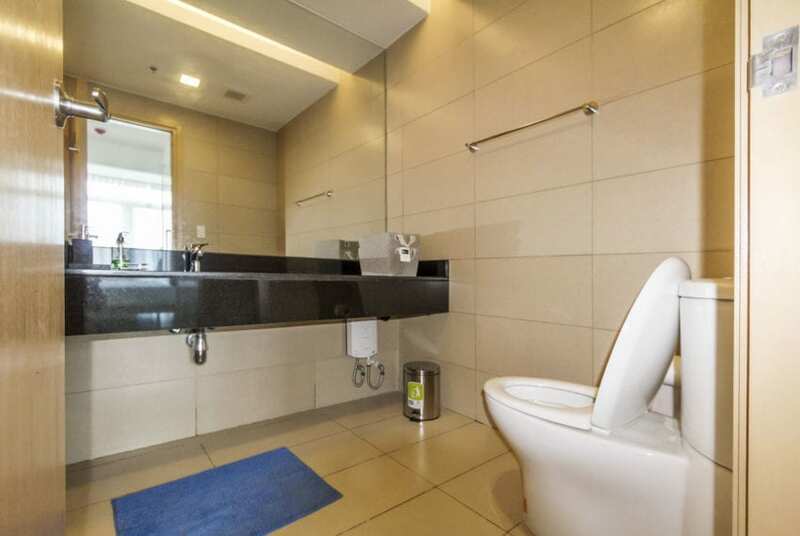 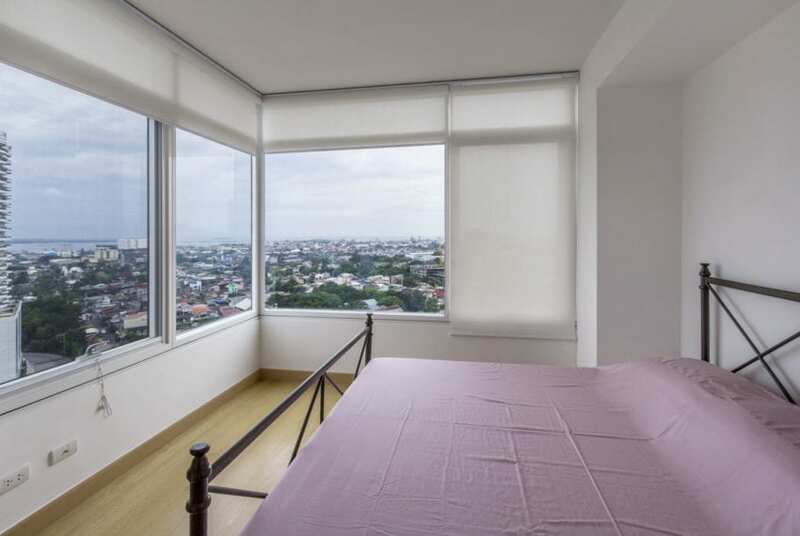 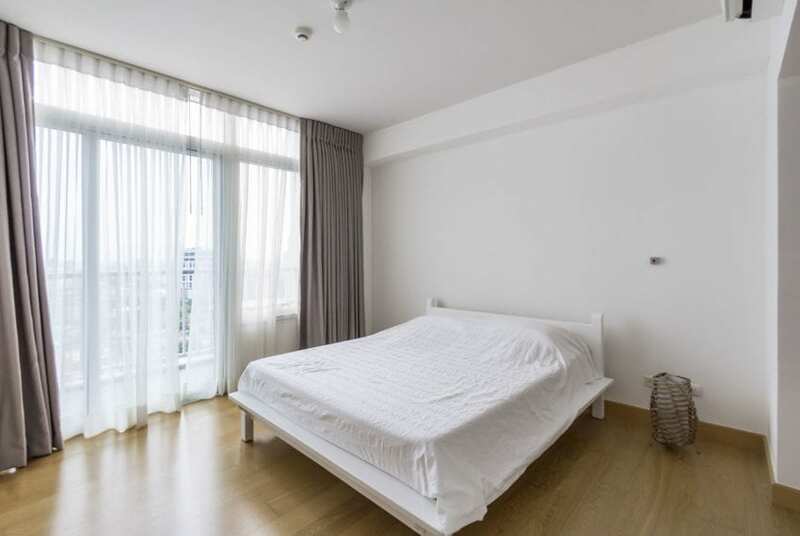 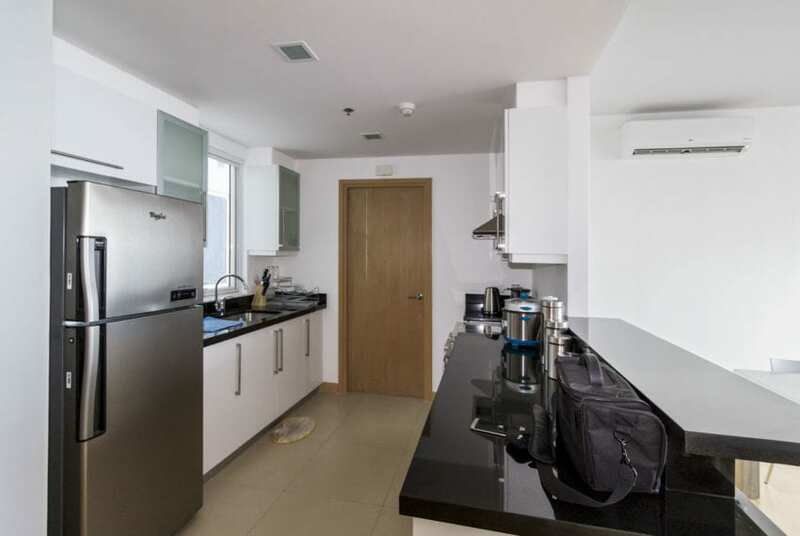 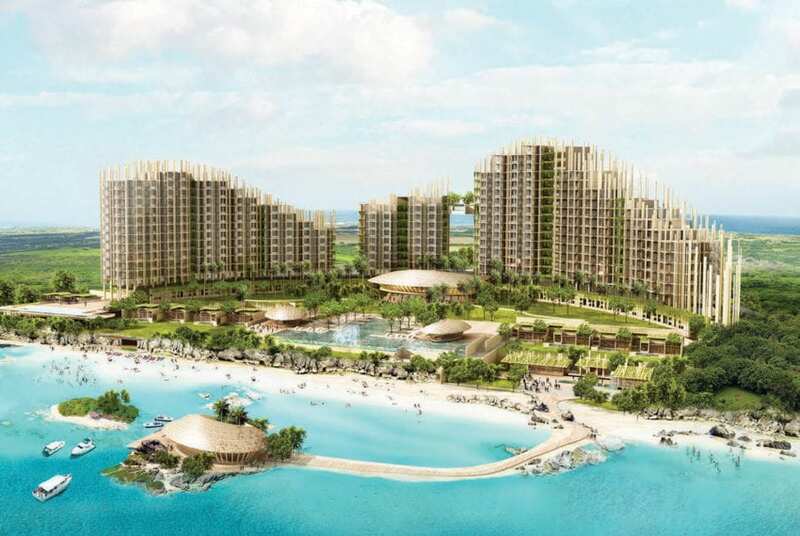 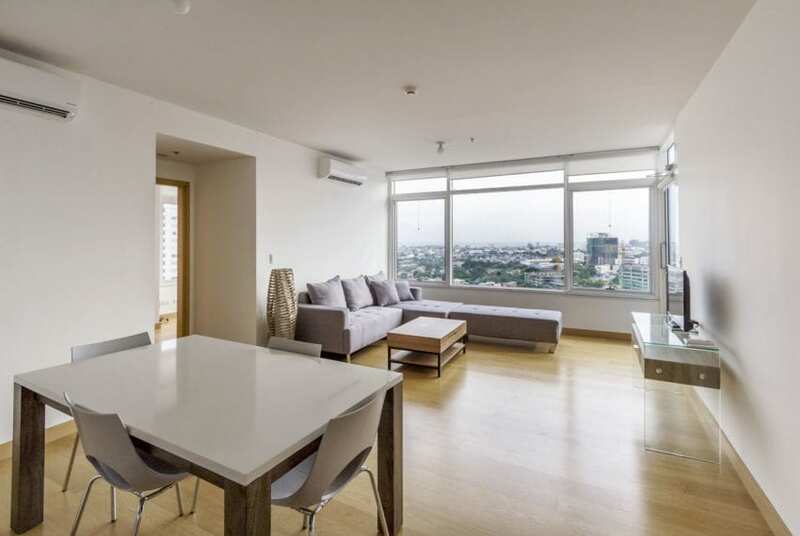 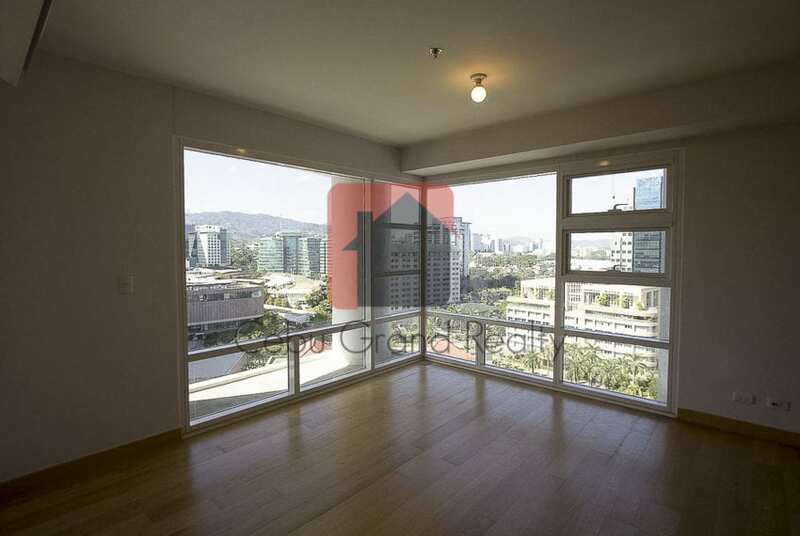 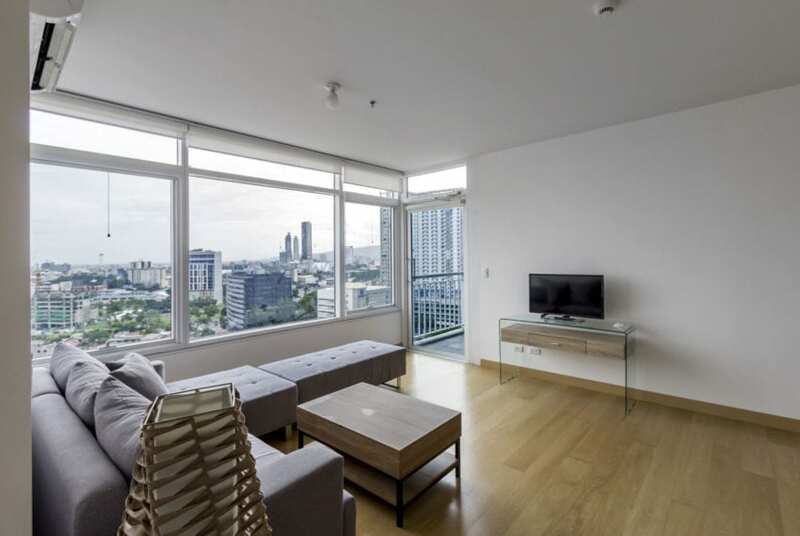 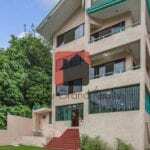 Two (2) bedroom condo for Sale in Cebu Business Park, 1016 Residences. 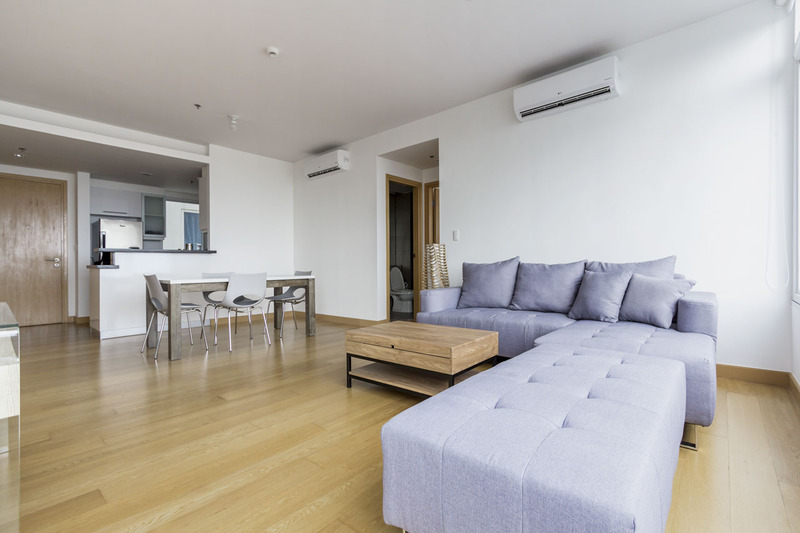 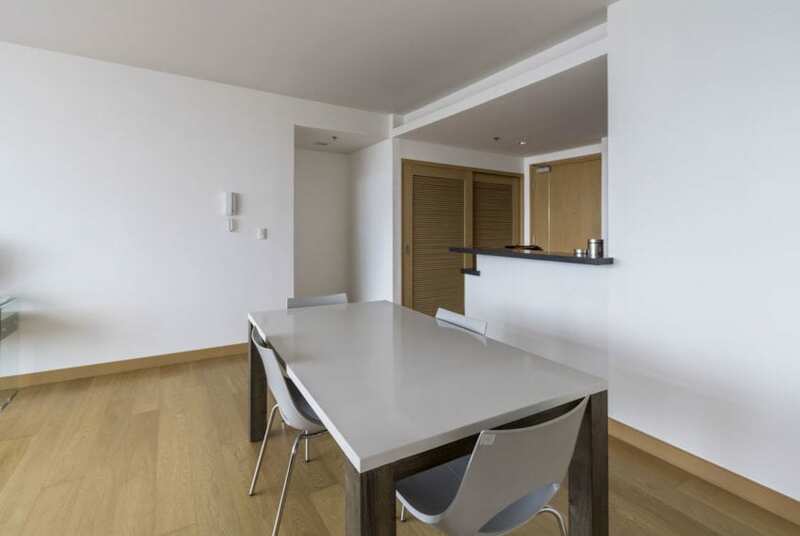 Fully furnished and fully equipped. 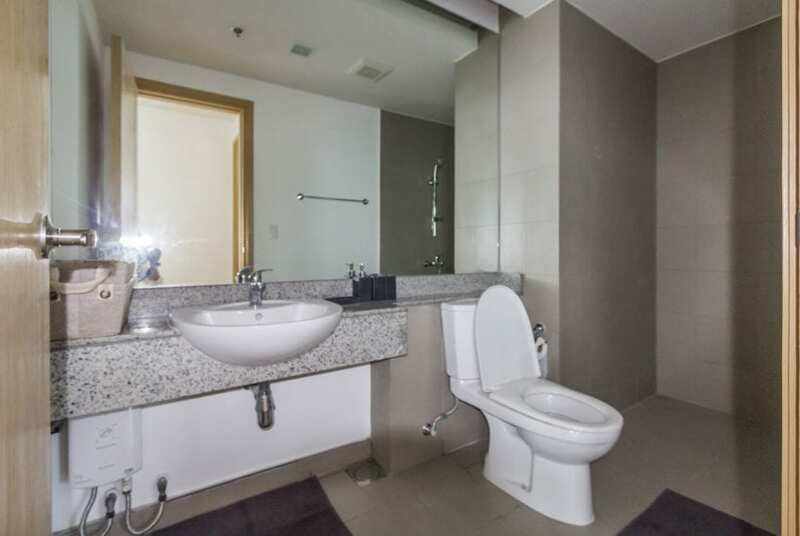 Conveniently located near Ayala Center Cebu.